We encourage all parents to attend SCC meetings to have a say in your child’s school experience and meet other parents. Free babysitting is always provided. 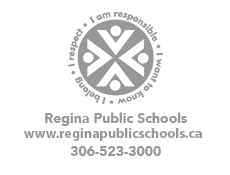 For important school information, visit http://ecolecentennialnew.rbe.sk.ca frequently.